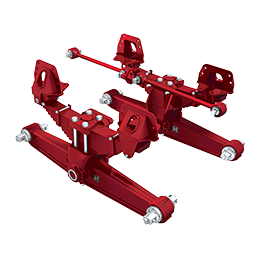 It is our mission to provide you the best possible service and support in the fire and rescue market. 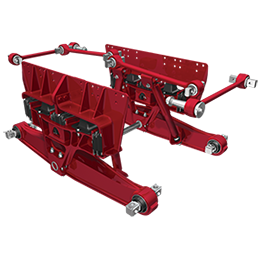 Our Hendrickson team leads the fire and rescue industry with breakthrough suspension designs, development and testing. 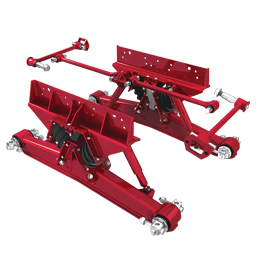 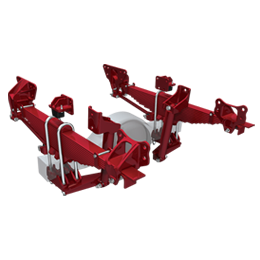 The extensive Hendrickson product portfolio has a solution for all Fire and Rescue suspension applications. 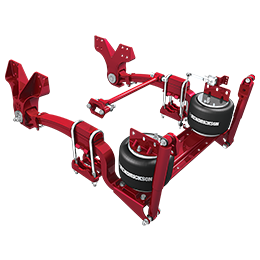 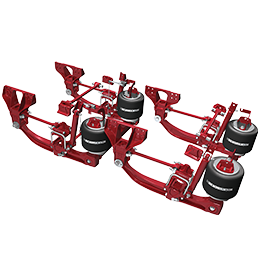 Hendrickson is a leading manufacturer and supplier of premium fire/rescue suspension components to global fire/rescue markets.